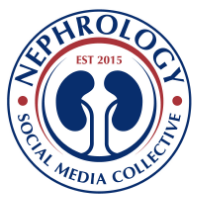 Nephron Power: In the News: Will the smart phone change Nephrology Care? 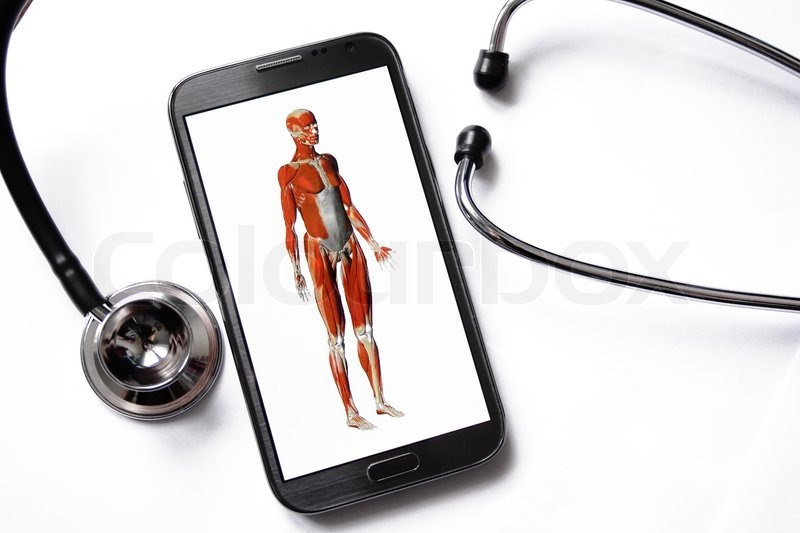 In the News: Will the smart phone change Nephrology Care? While smartphone apps have flourished in the general world we live in, Nephrology hasn’t seen direct patient care related smartphone apps. There are some great educational apps and a list of them are provided in a prior post on AJKD Blog. A survey done that was mentioned in that post focused mainly on educations of nephrology related apps. The most recent CJASN issue presents perhaps one of the first( there might be more but not published) nephrology app that can be used in clinical practice. While this is not a randomized control trial, nor there was sustained long term follow up of these patients, this is a good start for a proof of concept for perhaps work in this area. This smartphone app targeted four behavioral elements in patients with CKD stage 4 or 5, it targeted BP, medication management, symptom assessment, and tracking laboratory results. The mean reductions in home BP readings between baseline and exit were statistically significant and 27% with normal clinic BP readings had newly identified masked hypertension. In addition, medication errors were also identified. An accompanying editorial also sheds some interesting thoughts on this concept. The editorial rightly addresses the downloadability of such apps. How many of your CKD patients own a smart phone? If they do, how many are “techy” enough to download the app? Mass use of such apps might be tough given the socio-economic barriers some of our patients might face. Regardless, we need such apps and available for free for patients. Perhaps, we can teach them to download them and use them effectively to prevent re-hospitalization, medication errors, and offer and provide better patient care.